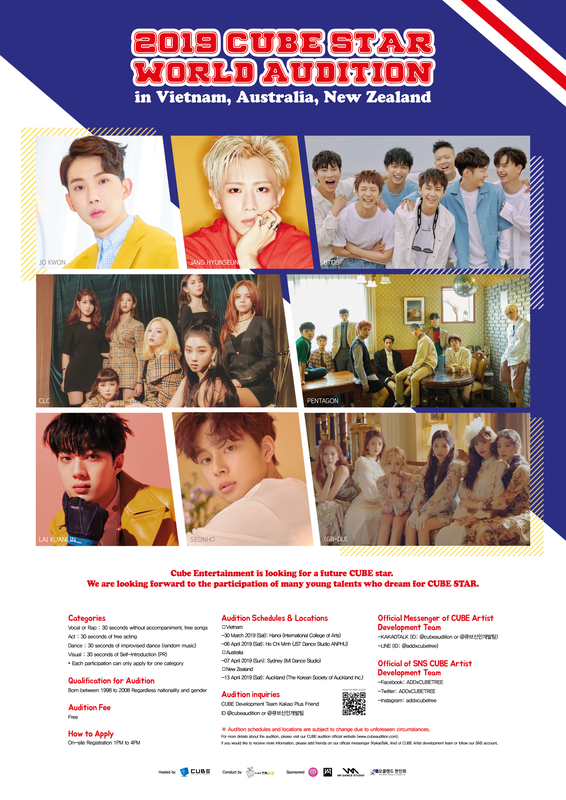 Cube Entertainment is looking for a future CUBE star. We are looking forward to the participation of many young talents who dream for CUBE STAR. 큐브엔터테인먼트에서 미래의 CUBE STAR를 꿈꾸는 여러분을 찾아갑니다!